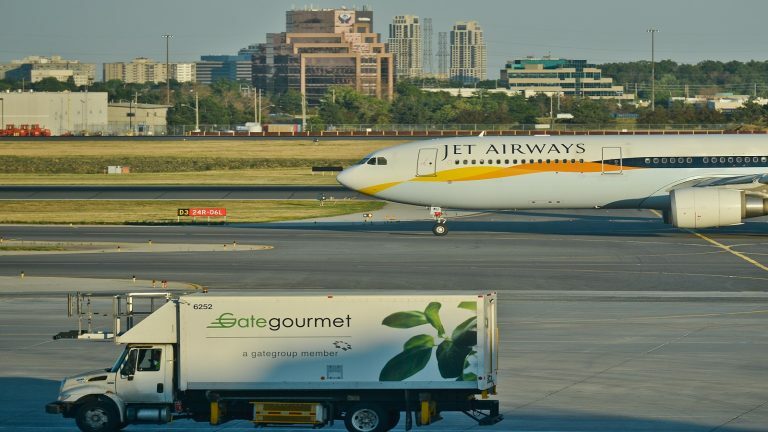 Forbes released the latest World's Billionaires in which Jeff Bezos remained the world's richest person, ahead of Bill Gates and Warren Buffett. 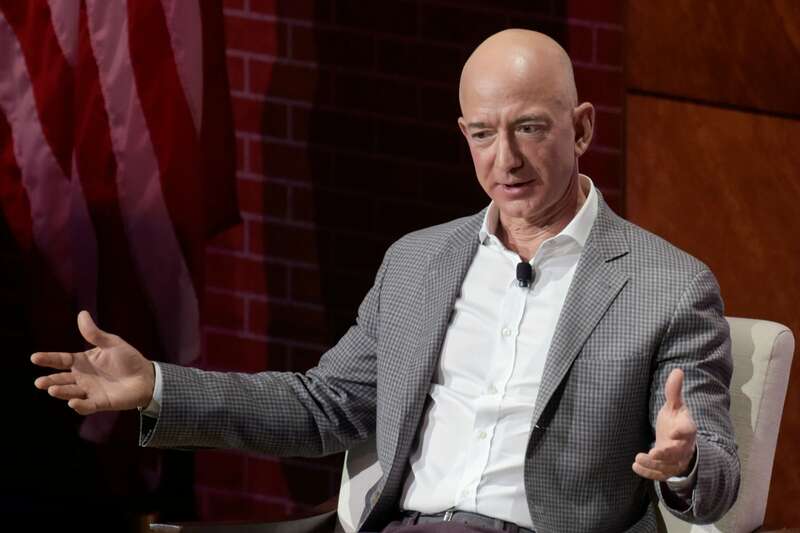 Bezos's wealth has swelled $19bn in one year and he is now worth $131bn. Jeff Bezos: Net Worth: $131 billion. Jeff Bezos founded e-commerce colossus Amazon in 1994 out of his garage in Seattle. He remains CEO and owns a 16% stake. Bezos owns The Washington Post and Blue Origin, an aerospace company that is developing a rocket for commercial use. Bill Gates: Net Worth: $98 billion. With his wife Melinda, Bill Gates chairs the Bill & Melinda Gates Foundation, the world's largest private charitable foundation. 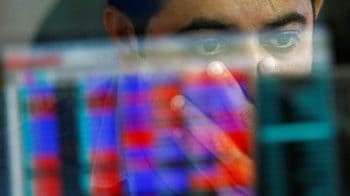 In late 2016, Gates announced the launch of a $1 billion Breakthrough Energy investment fund with about 20 other people. 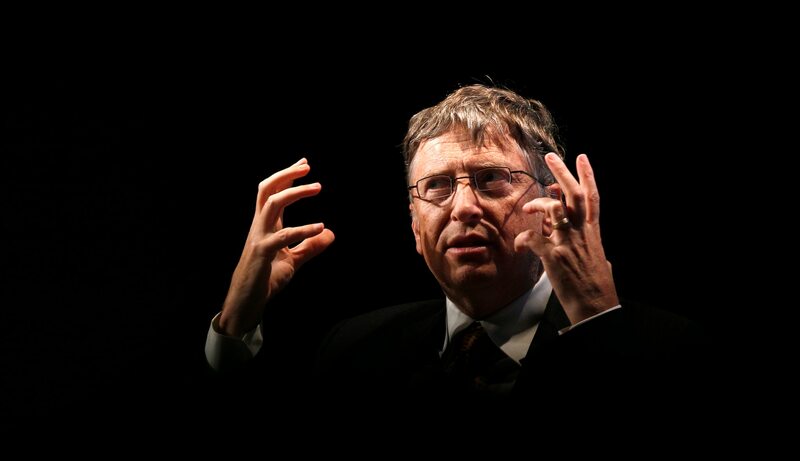 To date, Gates has donated $35.8 billion worth of Microsoft stock to the Gates Foundation. 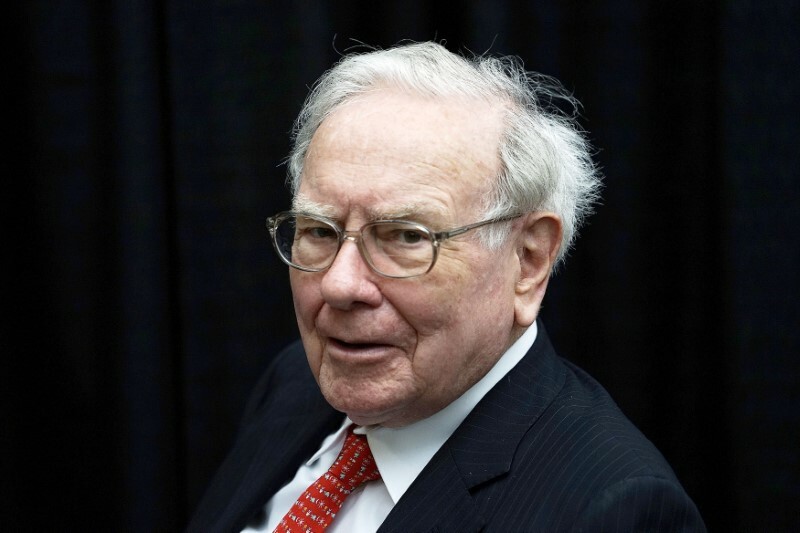 Warren Buffett: Net Worth: $82.8 billion. 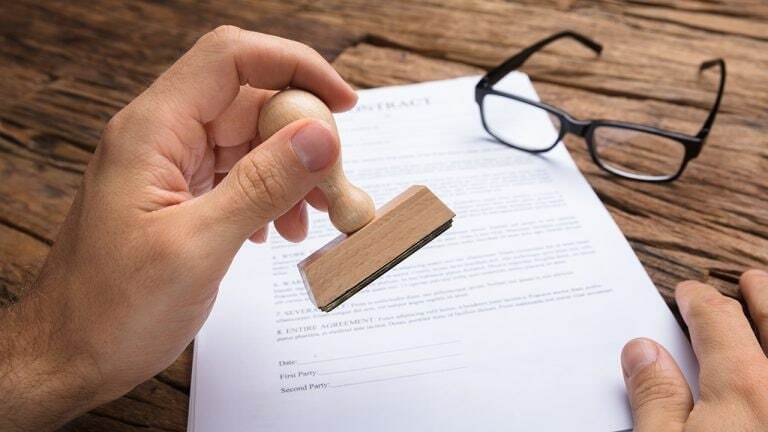 Known as the "Oracle of Omaha, Warren Buffett runs Berkshire Hathaway, which owns more than 60 companies, including insurer Geico, battery maker Duracell and restaurant chain Dairy Queen. 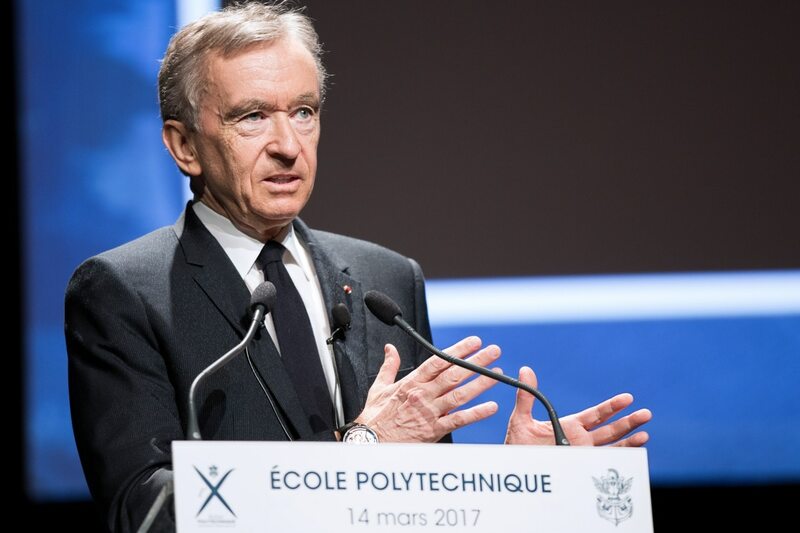 Bernard Arnault & family: Net Worth: $82.8 billion. Bernard Arnault oversees an empire of 70 brands including Louis Vuitton and Sephora. His father made a small fortune in construction; Arnault put up $15 million from that business to buy Christian Dior in 1985. 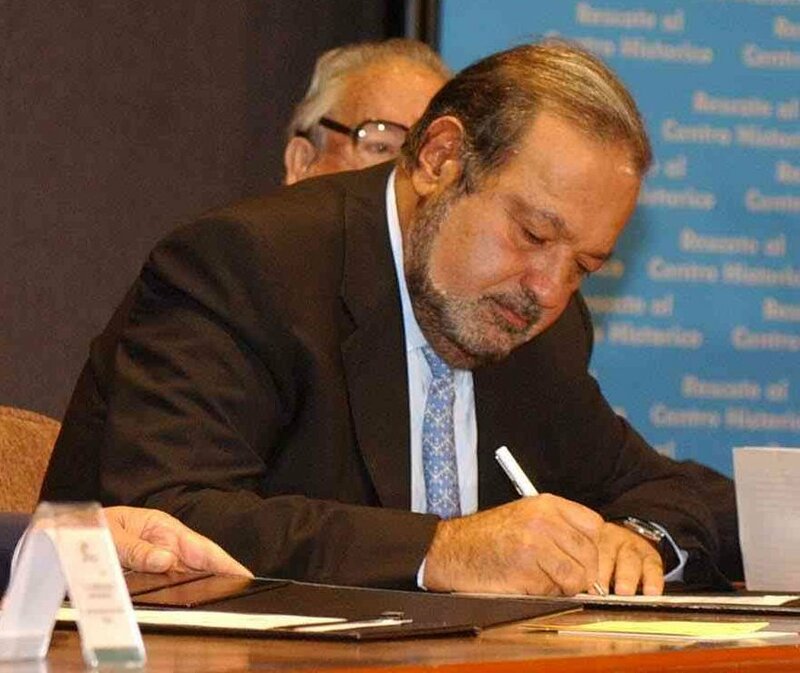 Carlos Slim Helu & family: Net Worth: $60.5 billion: Mexico's richest man, Carlos Slim Helu and his family control America Movil, Latin America's biggest mobile telecom firm. He also owns stakes in Mexican construction, consumer goods, mining and real estate companies and 17% of The New York Times. 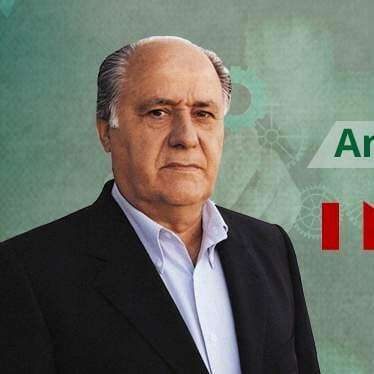 Amancio Ortega: Net Worth: $68.3 billion. Amancio Ortega cofounded Inditex, known for its Zara fashion chain, with his ex-wife Rosalia Mera (d. 2013) in 1975. He owns about 60% of Madrid-listed Inditex, which has 8 brands, including Massimo Dutti and Pull & Bear, and 7,500 stores around the world. Larry Ellison: Net Worth: $63.8 billion. Larry Ellison cofounded software firm Oracle in 1977 to tap into the growing need for customer relationship management databases. 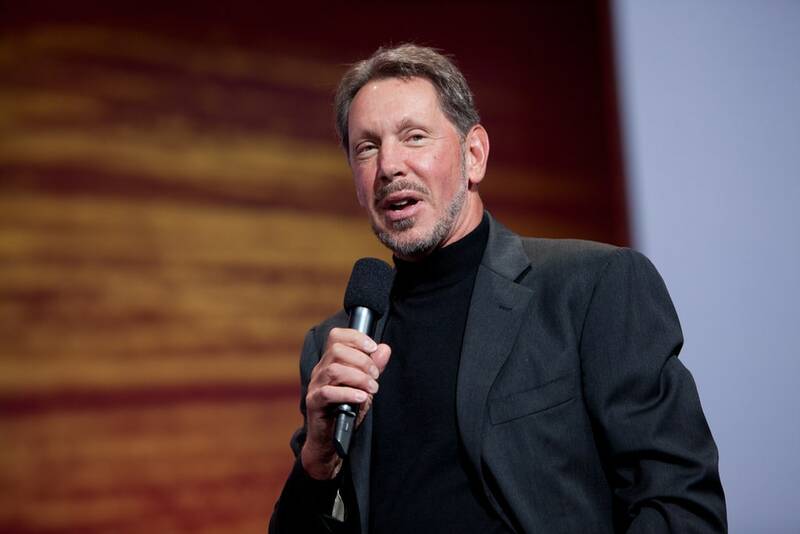 He gave up the Oracle CEO role in 2014 but still serves as chairman of the board and chief technology officer. Mark Zuckerberg-Net Worth-$63.4 billion. 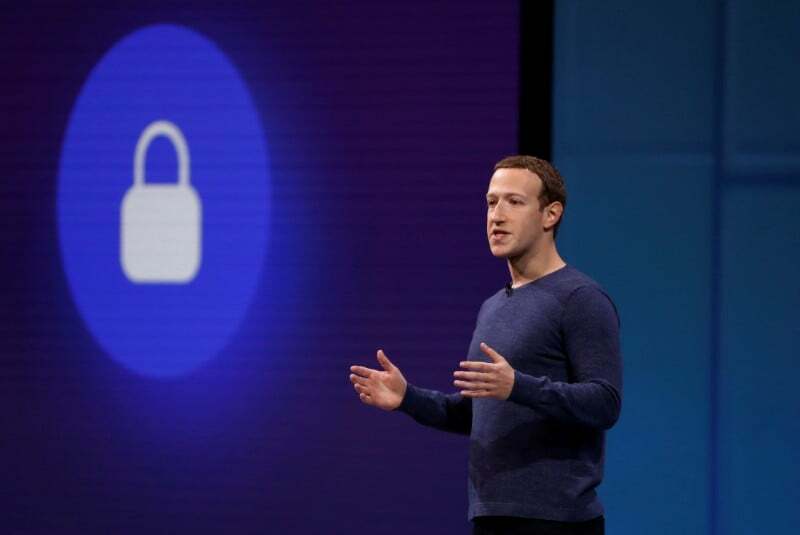 Mark Zuckerberg started Facebook at Harvard in 2004 at the age of 19 for students to match names with faces in class.In December 2015, Zuckerberg and his wife, Priscilla Chan, pledged to give away 99% of their Facebook stake over their lifetimes. Michael Bloomberg: Net Worth: $55.6 billion. 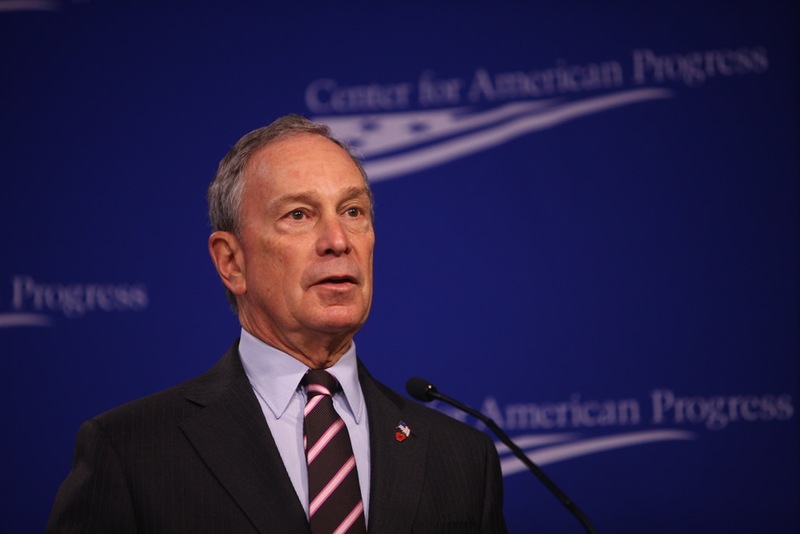 Michael Bloomberg cofounded financial information and media company Bloomberg LP in 1981. An active philanthropist, he has donated more than $5 billion to gun control, climate change and other causes. 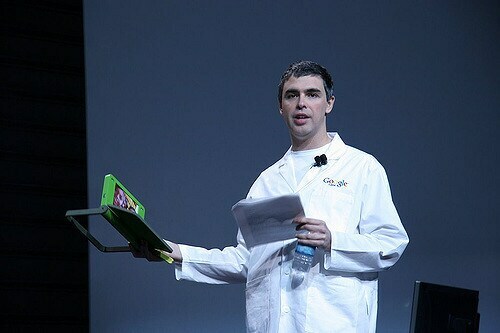 Larry Page: Net Worth: $53.2 billion. 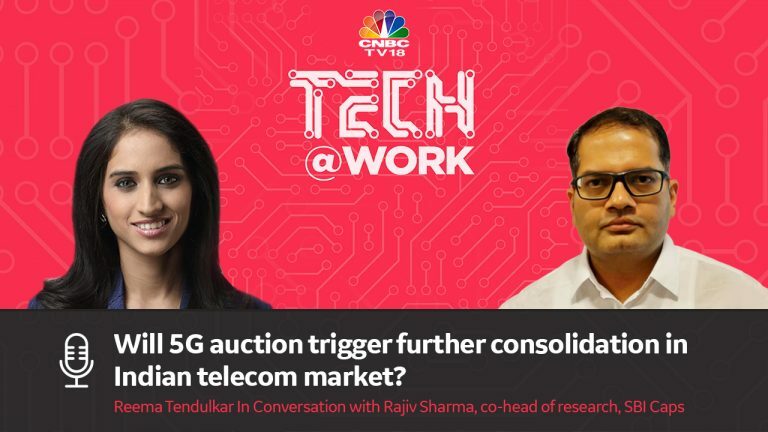 Larry Page sits at the helm of Alphabet, the parent company of Google, healthcare division Calico, smart home appliance division Nest and more. He cofounded Google in 1998 with fellow Stanford Ph.D. student Sergey Brin.